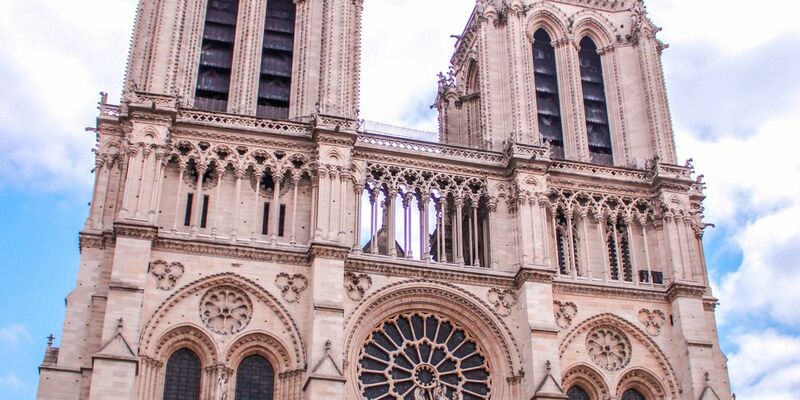 Today we pray for the city of Paris after the devastating fire at Notre-Dame. The Very Revd Dr. Robert Willis, Dean of Canterbury, said “Our hearts and minds are with the people of Paris and the whole of France in light of the unimaginably tragic fire at Cathédrale Notre-Dame De Paris. Jim Morley, Chief Constable and Fire Manager at Canterbury Cathedral, said: “The safety of everyone at the Cathedral is always at the forefront of our minds and is under constant review. “We work closely with the Fire Brigade and other emergency services to ensure they have safe access to deal with any issues, including exercises to remove the Cathedral’s priceless artefacts to safety.